14 of the 24 Bose Ni Momo Ni Yasana Ko Ba Trust members have pledged to back SODELPA in the reinstatement of the Great Council of Chiefs. 10 chiefs did not attend the meeting in Lautoka yesterday. SODELPA Leader Sitiveni Rabuka was also part of the Bose Ni Momo Ni Yasana Ko Ba meeting. Rabuka says that they will bring back the GCC as it is an instrument of the iTaukei Affairs Board. He says that the problem with the chiefs is that they have seen that they are controlled which is the institutionalized control on matters dealing with the iTaukei. Rabuka says that there have been so many grievances that have been expressed to him in the last 19 and a half years. He says that he has learnt from the 1987 coup although he had said back then that there was no other way. 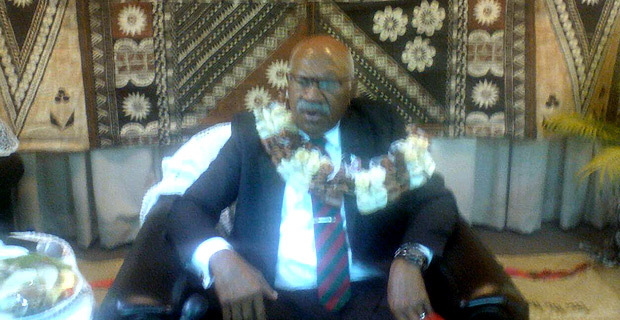 Rabuka believes that from 1987 to 1997, he has made amends.